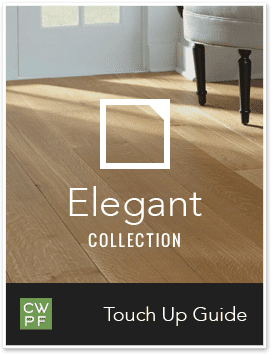 Learn about the proper products and techniques to clean your floor. 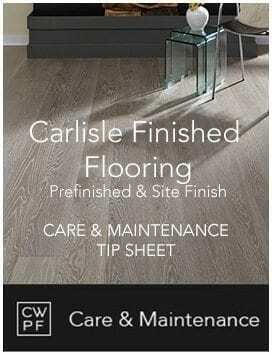 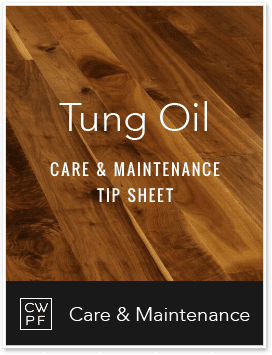 Find out how to properly maintain the finish on your new floor to keep it looking beautiful. 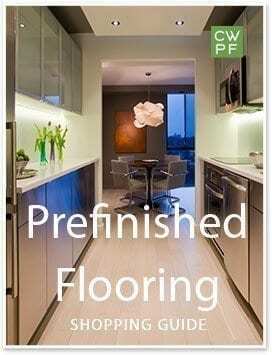 Follow these guidelines to protect, repair and refinish — over the life of your floor.